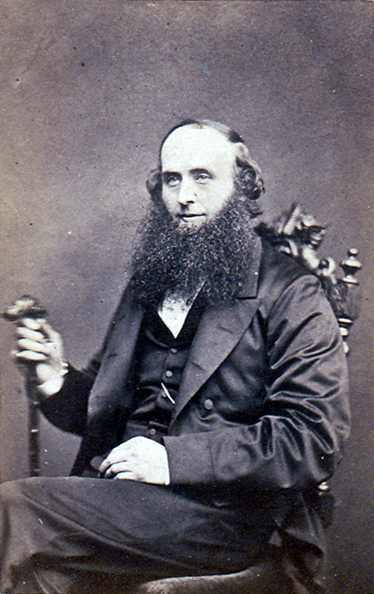 Those illuminates who follow the national press will no doubt be familiar with the name of Dr Pritchard — once assistant surgeon aboard HMS Victory, recruited into the Aletheian Society in peacetime and honoured with the position of Chaptermaster of the Glasgow Chapterhouse. And yet, such a promising career ended on the gallows in front of ten thousand jeering Glaswegians — condemned to hang for the murder of his wife and mother-in-law. Knowlessmen might attribute his decline into sin and depravity to the usual causes — profligacy, lust and debt — and true enough, the doctor stood to gain considerable fiscal advantage from the death of Mrs Pritchard and her mother. Yet, the doctor wept such a volume of tears over his departed wife’s corpse — even demanding that the coffin be opened on the graveside that he might kiss her cold lips again — and cried so piteously in the docks that the gutter press adorned him with the moniker of “The Human Crocodile” — like the monstrous lizard said to weep tears of sorrow, even as it devours its victims. After an anonymous letter prompted the Procurator Fiscal to order the exhumation of his victims and discover traces of the antimony he had used to end their lives, Pritchard confessed to his crimes, and pled that a terrible madness had come over him. Perhaps it was simply the cynical attempt of a doomed man to exchange the gallows for the madhouse — or perhaps darker forces were at work than the love of money alone.